The Global Network of Women Peacebuilders (GNWP) is a coalition of women’s groups and other civil society organizations from Africa, Asia and the Pacific, Latin America, Eastern and Western Europe and West Asia-mostly in conflict-affected countries-that are actively involved in advocacy and action for the full and effective implementation of the Security Council resolutions on women and peace and security. 2017 and 2018: Channel made annual grants to the Global Network of Women Peacebuilders (GNWP) to continue supporting their project in the Philippines building the capacity of young women’s groups via the promotion of gender equality and its nexus with human rights, peace, security, justice and media. The project builds on the experiences, achievements and lessons learned by GNWP during the Localization of Security Council Resolution 1325 process they implemented earlier in the Philippines. Along with local partners like the Center for Peace Education (CPE), Grrrl Gang Manila, and Millennials for Peace, GNWP will work with youth movements like the Teach Peace, Build Peace Movement and the Youth against Violence Network based in local communities and municipalities in Mindanao. A 30 person training workshop on laws and policies on gender equality, women’s rights, human rights, peacebuilding and the use of media and social media. A media and social media campaign. The creation of a Speakers’ Team which GNWP will help to make linkages to traditional, community, and social media outlets. The creation of various youth fora. GNWP will also help bring the young women’s voices to regional and global policy advocacy fora. 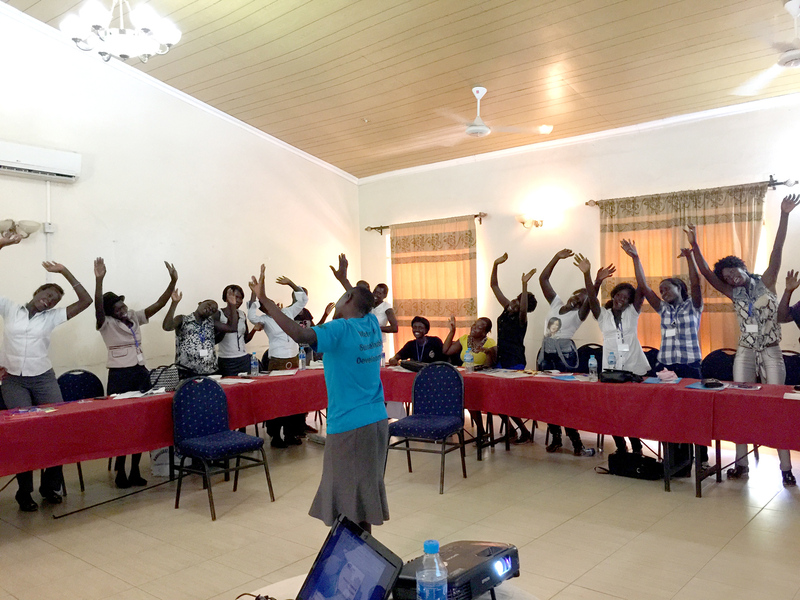 In October 2018, GNWP launched the Young Women for Peace and Leadership (YWPL), formerly Girl Ambassadors for Peace (GA4P), which empowers young women from conflict-affected countries to be leaders and agents of peace. In 2019, GNWP will build on its work in the preceding year working with partners like Young Women for Peace and Leadership (YW+PL) which successfully enabled the translation of young women and LGBTQIA+ youth’s online activism into network building and actual mobilization for human rights, women’s rights, gender equality and peace, and security. The project promotes inter-generational dialogues between students, faculty members, and school administrators; harnesses the solidarity between young women and LGBTQIA+ youth; and the inter-faith solidarity between Muslims and Catholics in the country. 2015: Channel made a grant to support GNWP (when they were a project of ICAN) in its efforts to enhance the capacities of Congolese and South Sudanese women and their local communities to use UNSCR 1325 and 1820 to hold duty bearers accountable, to find peaceful solutions to the conflict, and to promote women and girls’ rights in conflict and post-conflict situations. Funds supported the training of the Girl Ambassadors for Peace which will include components on radio and video production. 2013 & 2014: Channel made grants to GNWP (when they were a program of ICAN) to raise awareness, build capacity, and monitor the implementation of UNSCR 1325 and 1820 in South Sudan. 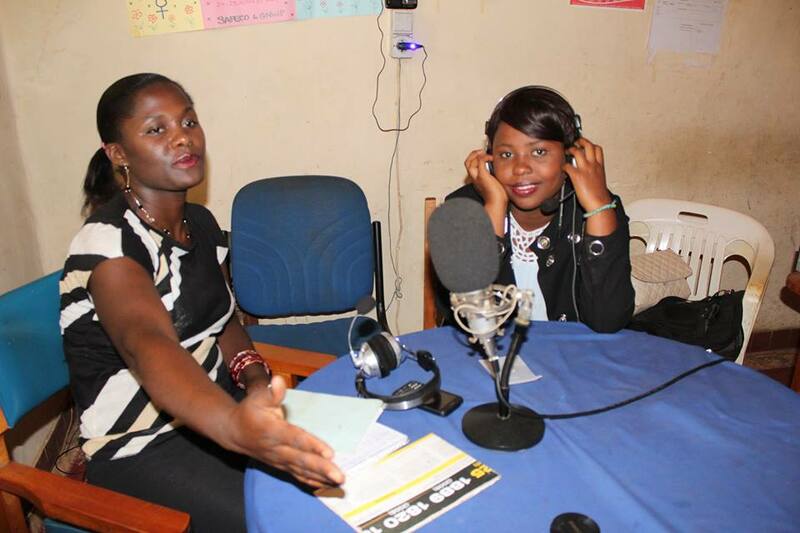 Through community radio projects, GNWP builds strong local support for the women, peace and security agenda resolutions and promotes their full and effective implementation especially at the local level. 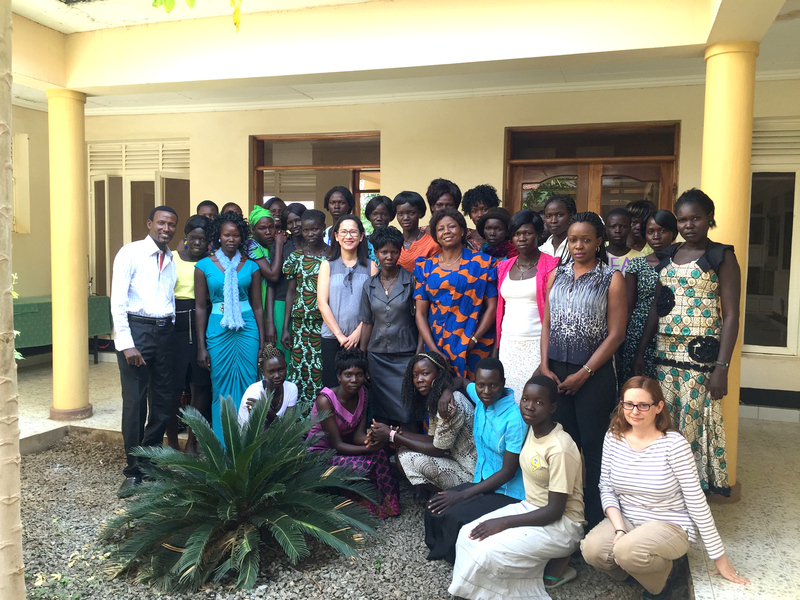 GNWP also builds leadership capacity among the women and girls of South Sudan through workshops, literacy training, and the Girl Ambassadors for Peace program. 2010: Channel made a grant to the to support the GNWP work in Colombia (when they were a project of ICAN). GNWP uses media to facilitate development and implementation of community-based sexual violence prevention programs in conflict-affected situations using existing national action plans on 1325 and 1820 and equivalent policies. GNWP works to popularize and create support for ICAN’s Women’s Security Campaign (WSC) project. The project includes production of radio and TV spots and use of social networks as well as mobilization of national and community media associations. As part of “Living Without Fear: Media and Local Communities Working Together to Prevent Sexual Violence in Conflict Affected Areas – Using UNSCR 1325 and 1820 as Policy Framework,” GNWP, in partnership with local Colombian partners Corporación de Investigación y Acción Social y Económica (CIASE) and Red Nacional de Mujeres, conducted five community-focused capacity building workshops with over 130 women and men from February 8 to March 2, 2012 in the cities and municipalities of Cali, Buenaventura, Cartagena, Montes de Maria, and Pasto, Colombia. The workshop participants were predominantly indigenous and Afro-Colombian. 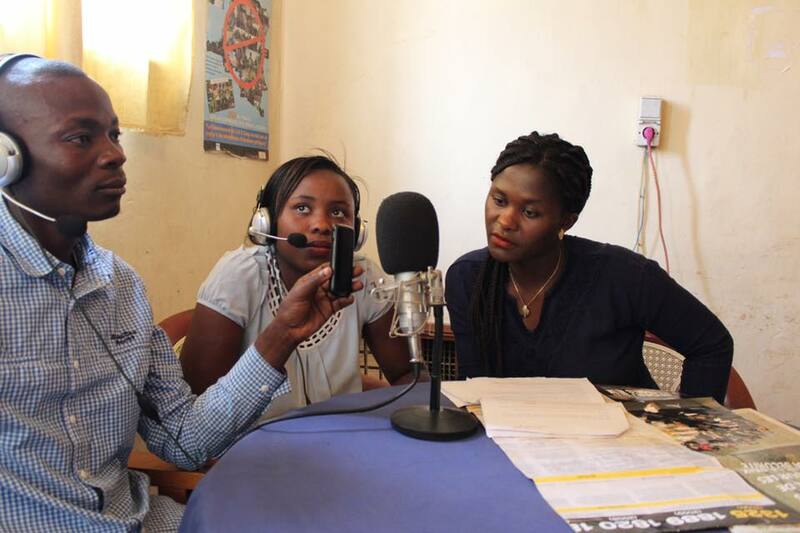 Together, GNWP and its partners developed scripts and produced three radio spots that focused on UNSCR 1325 that were eventually played on 10 radio programs over various radio stations in Cali, Cartagena, Montes de Maria, Palmira, Jamundi and Yumbo. Please find more information about the Colombia workshops here. GNWP held additional workshops in September 2012. In April 2018, GNWP Young Women for Peace and Leadership (YWPL), Noella Muhamirizia, traveled to France for the 2018 Global Forum on Development hosted by OECD. Alongside Muhamirizia were the First Lady of Afghanistan Rula Ghani, Her Royal Highness Princess Abze Djigma of Burkina Faso, and many others. The panel focused on the role of women and youth in bringing about global change. Noella called for members of the international community to act on funding, education, and local contexts. The Georgetown Institute for Women, Peace & Security featured a video, Peace in Colombia: How Women Shaped the Deal, showing how women played an important role in securing the Colombian peace agreement, which ended the longest armed conflict in the Western Hemisphere. The video features several GNWP partners.